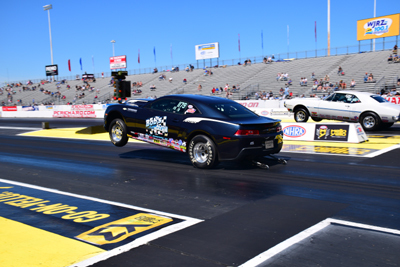 Welcome to our photo coverage of the NHRA Summernationals. 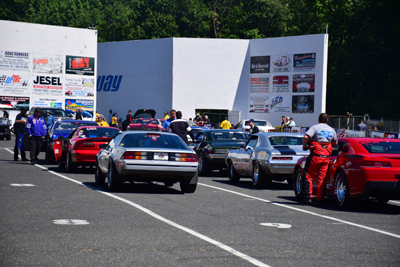 held June 9th - 12th, 2016 at Old Bridge Township Raceway Park in Englishtown, NJ. We'll be starting our visit with Friday, June 10th. What a day! 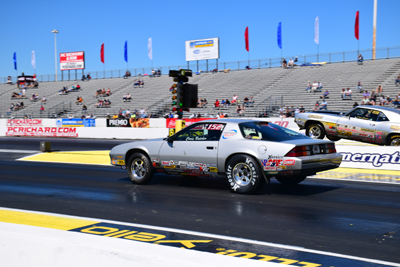 There were lots and lots of Sportsman racers on the property so as usual we focused most heavily on them, although we also included the pros, too. 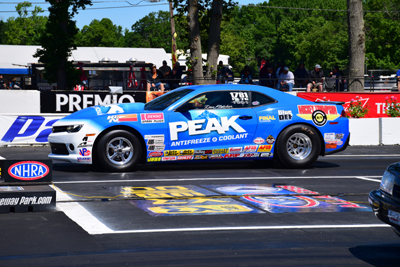 NHRA provided us with access to the starting-line photo area on Friday and Saturday, so as a result we got some great up-close shots of the cars. 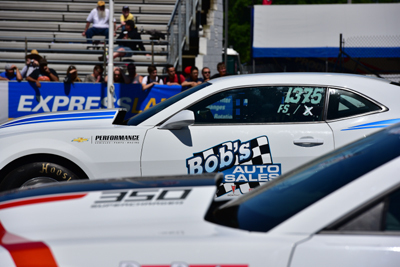 On Saturday we concentrated more on the Sportsman classes as much as possible. 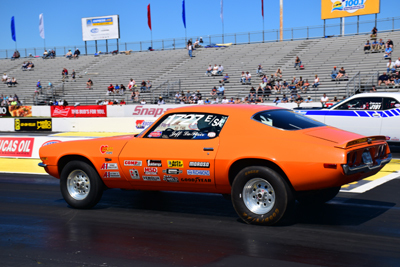 By the time Sunday rolled around we had more than enough Sportsman coverage so we called it a weekend. 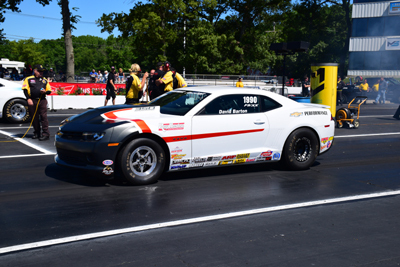 When we arrived it was almost time for Stock eliminator qualifying. 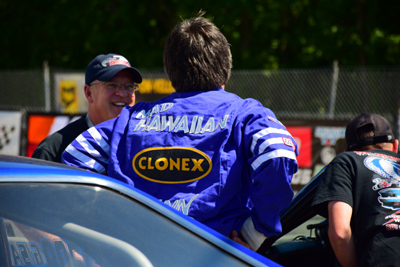 Alright, maybe not THE Hawaiian, but the Mad Hawaiian. Chris Butcher (left, H/SA) and Peter Biondo (right, B/SA) get in at 51 and 30, respectively. Jimmy Daniels in the '85. That # 17 he's carrying means he had a good 2015 season. 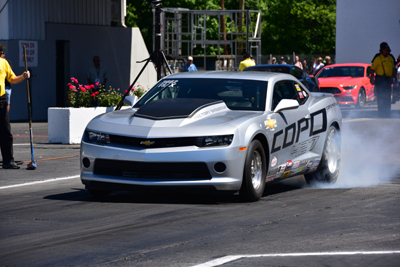 Jonathan Allegrucci in the supercharged 354 DragPak. 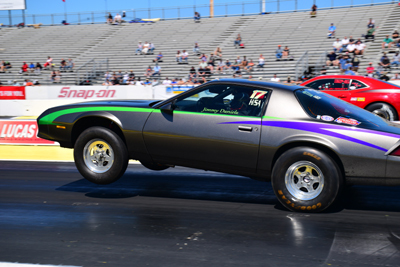 Jeff LaFlair snuck his E/SA Camaro in at 72 in a field of 75 Stockers. 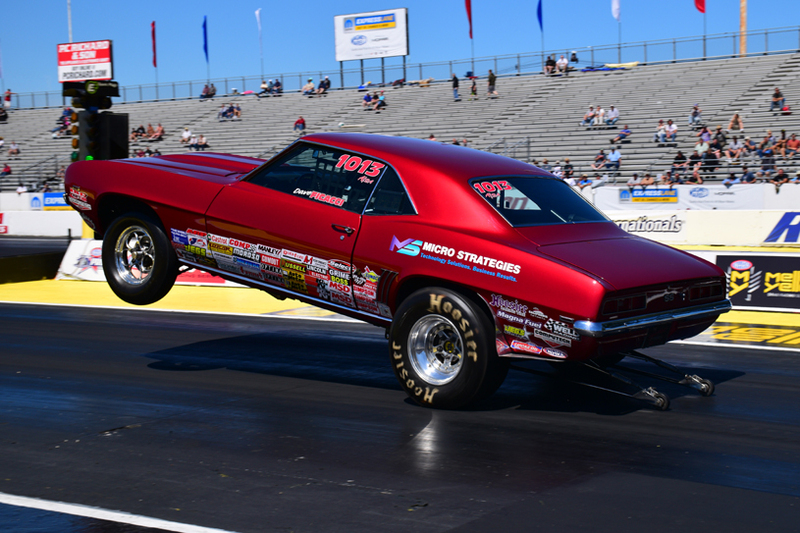 Dave Ficacci launches the '69 A/SA Camaro hard. 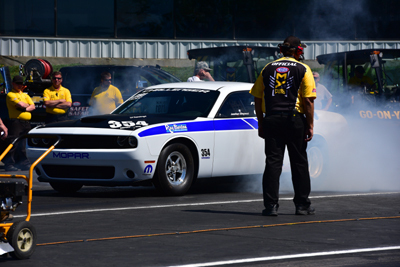 I'm so used to seeing David Barton in a Mopar, yet here he is at the top of the Factory Stock Showdown ladder. 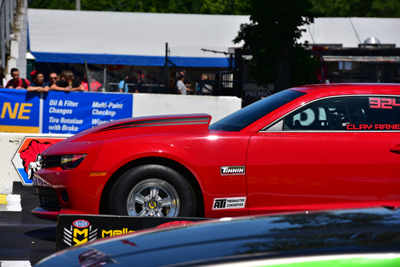 Mike Letellier over there in the FS/X '12 Camaro. He's in at 65. 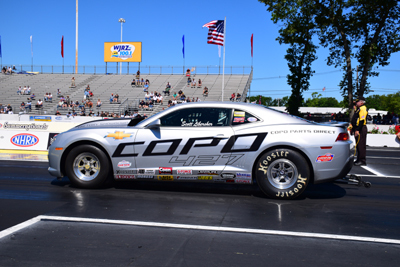 Scott Libersher in the beautiful '15 COPO Camaro. 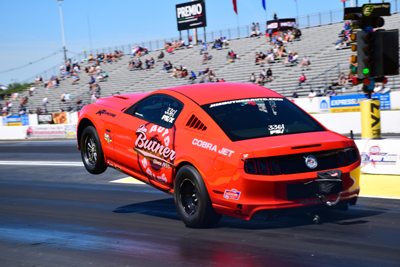 Here's your #1 qualifier: Bo Butner in the FS/X '14 Mustang.